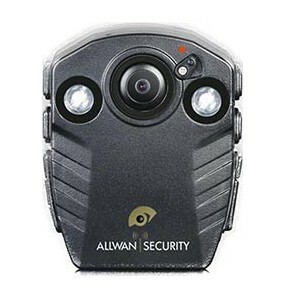 IR LED night vision up to 12 meters. 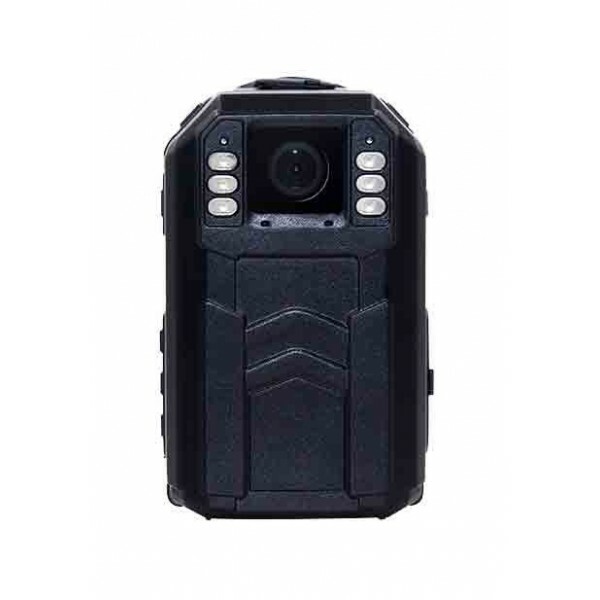 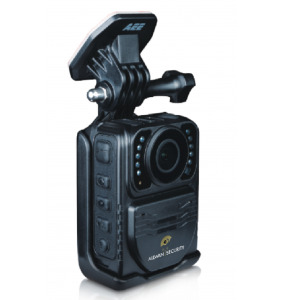 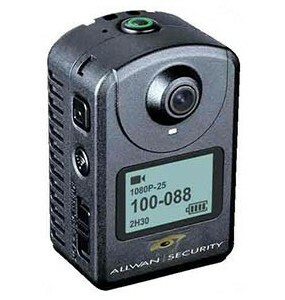 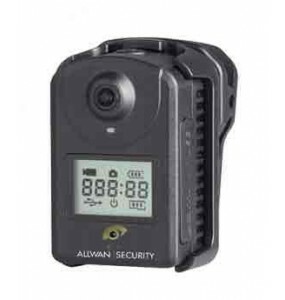 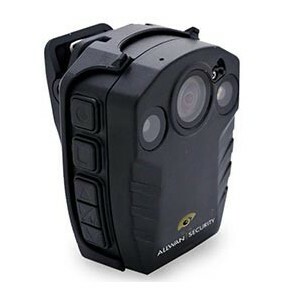 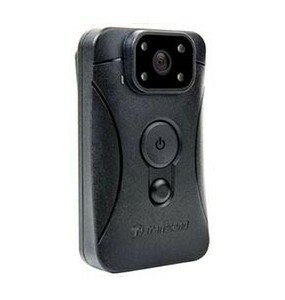 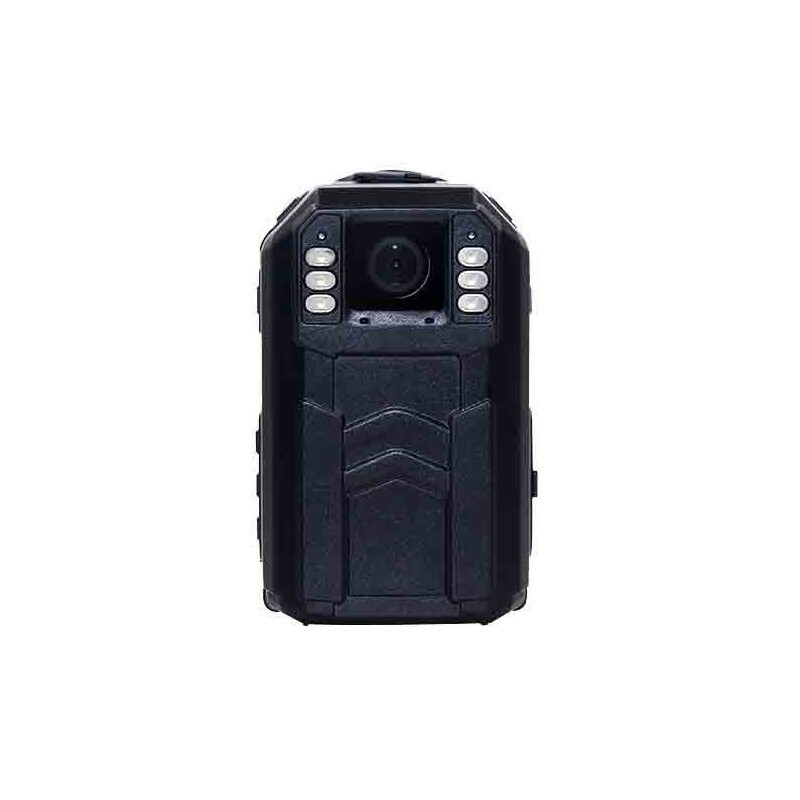 Bodycam Pedestrian Intervention Camera for Police, Gendarmerie and Security Personnel. 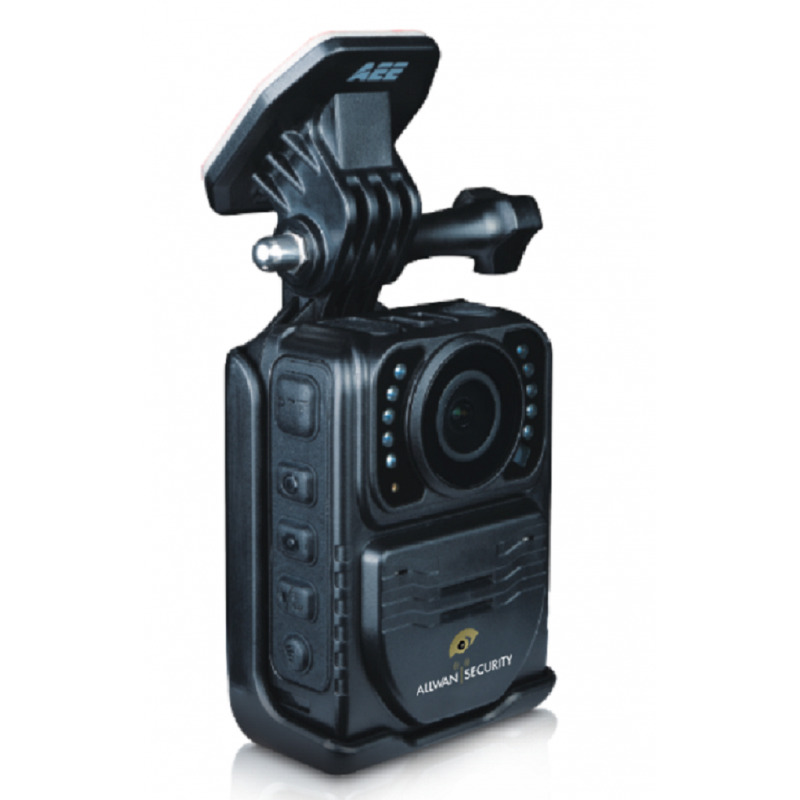 In options: GPS and 3G external plugins. 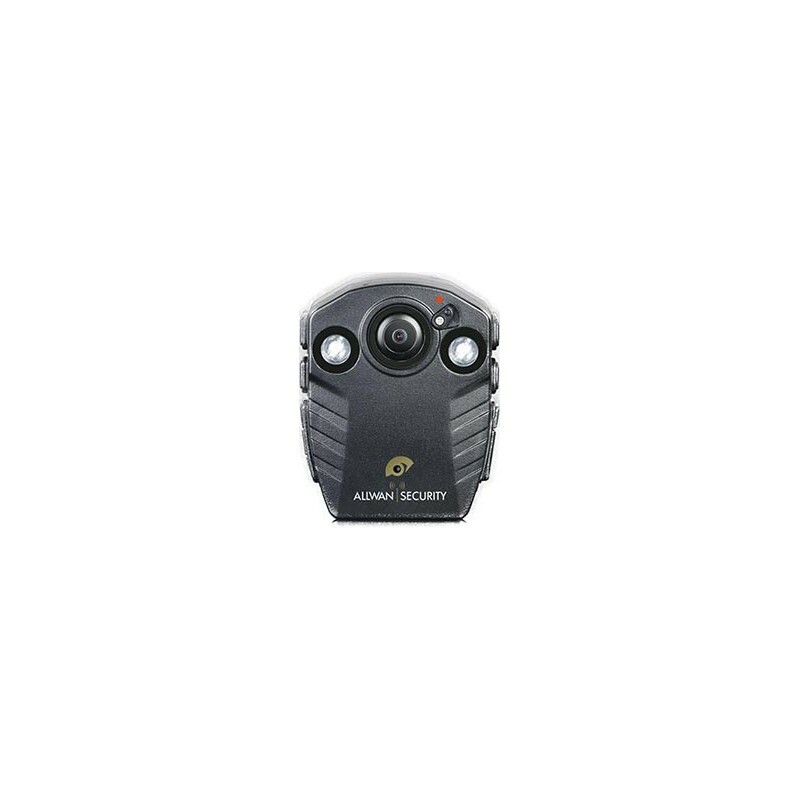 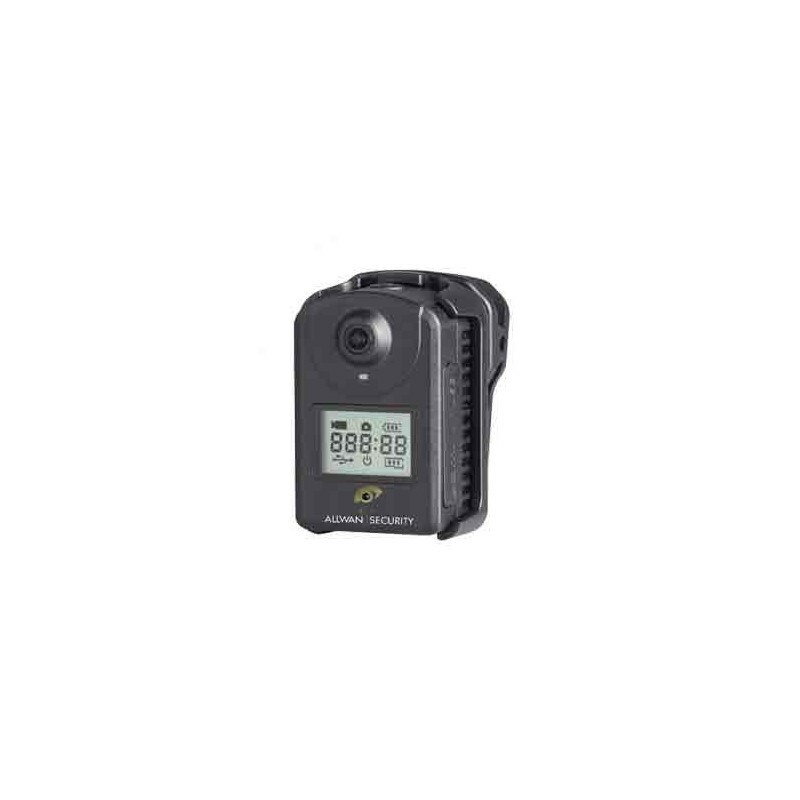 Boycam Pedestrian CameraBuilt-in 32GB card (supports up to 64GB) 10XMini integrated torchIR LEDs for night vision up to 3mMaximum video resolution of 1080p / 30fpsIncreased recording autonomy of 8H. 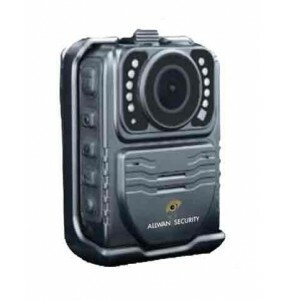 Pedestrian cameraAngle of view 160 °4 LEDs infrared lightingFull HD video resolutionAutonomy recording 3.5 hours.